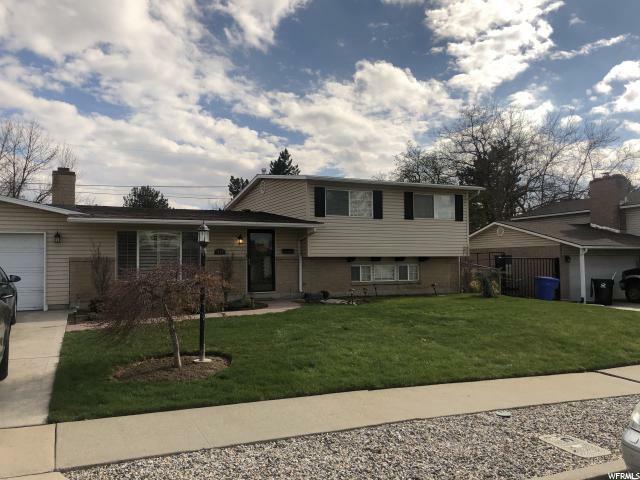 Great home priced to sell!! 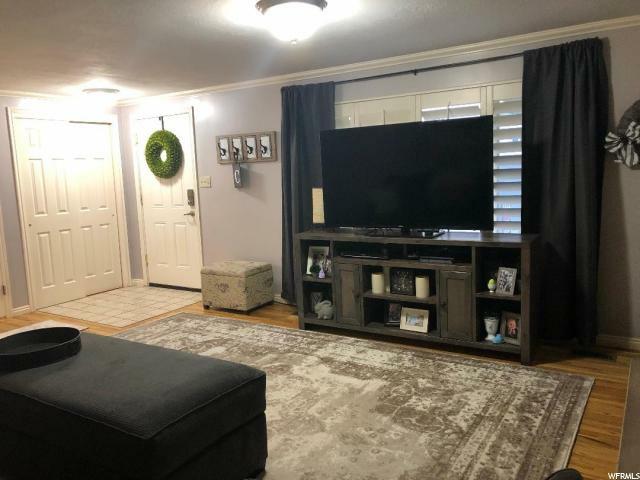 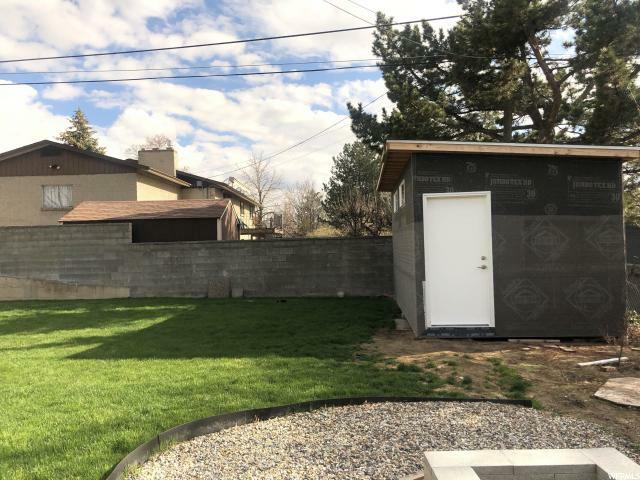 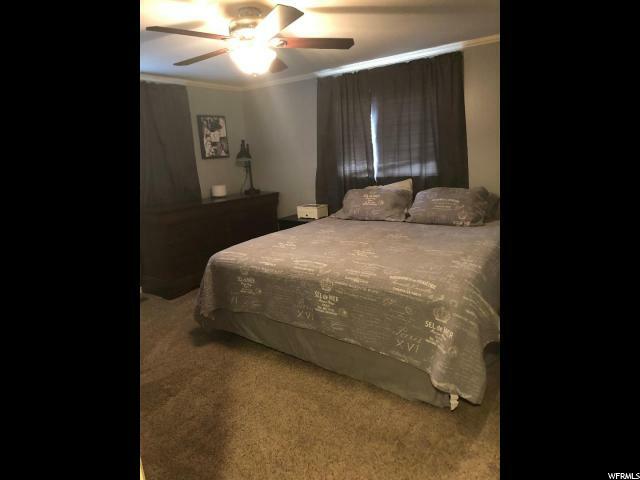 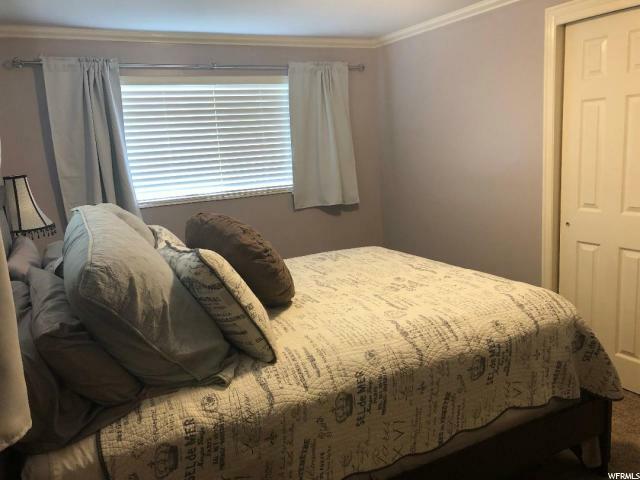 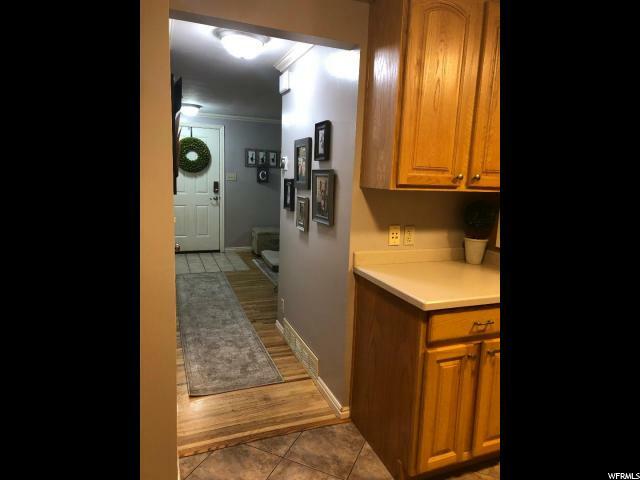 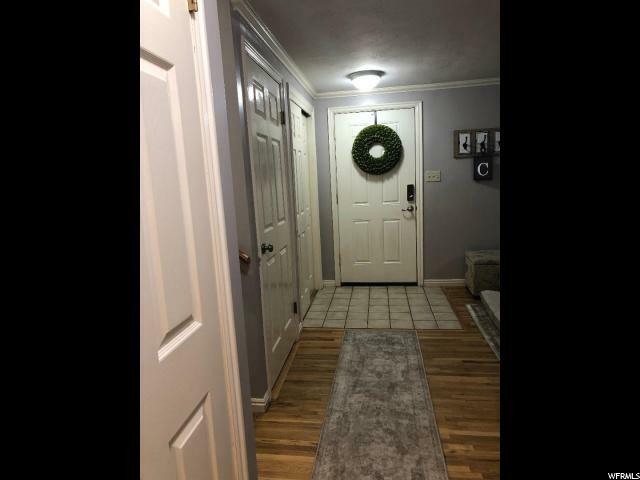 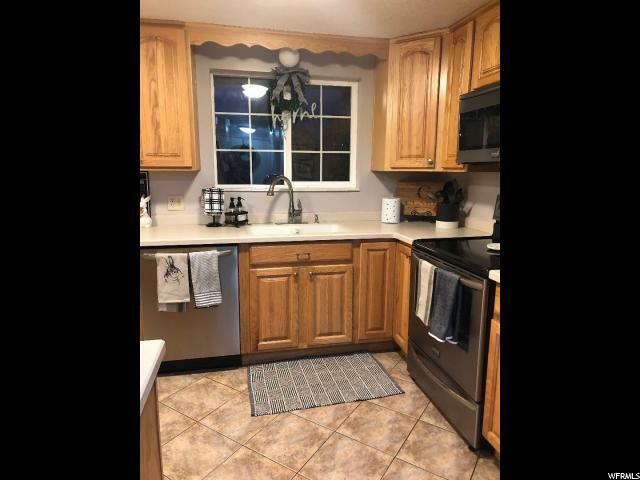 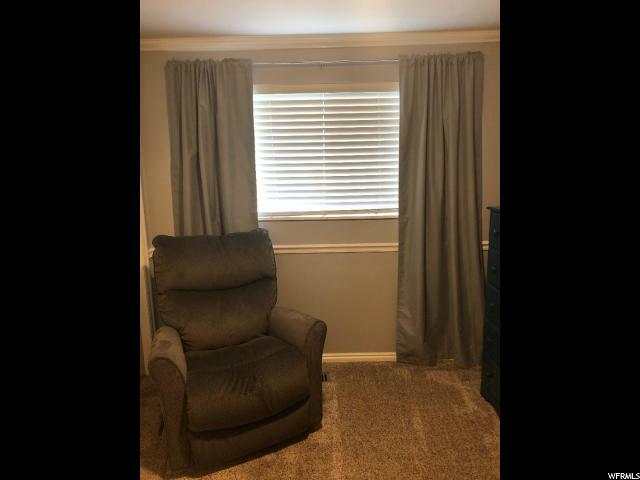 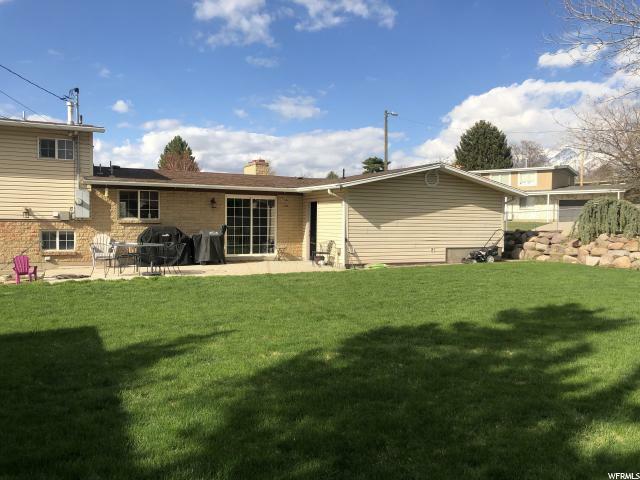 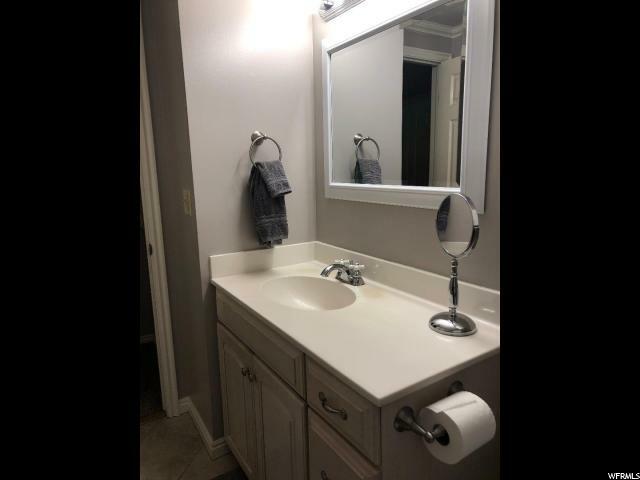 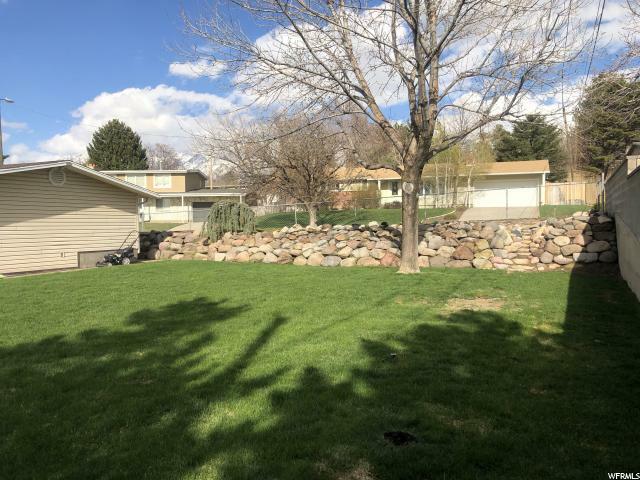 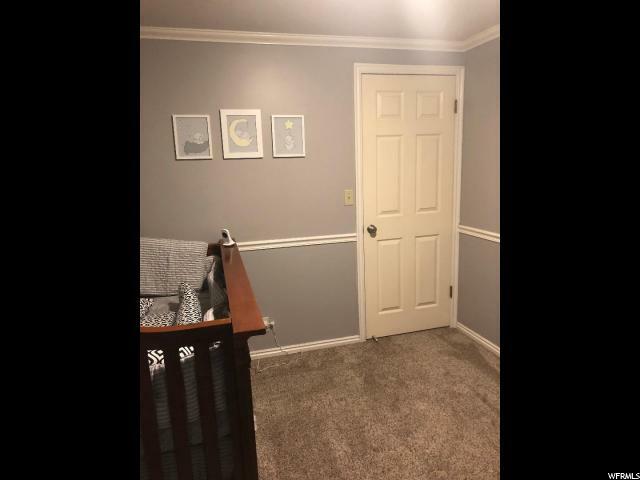 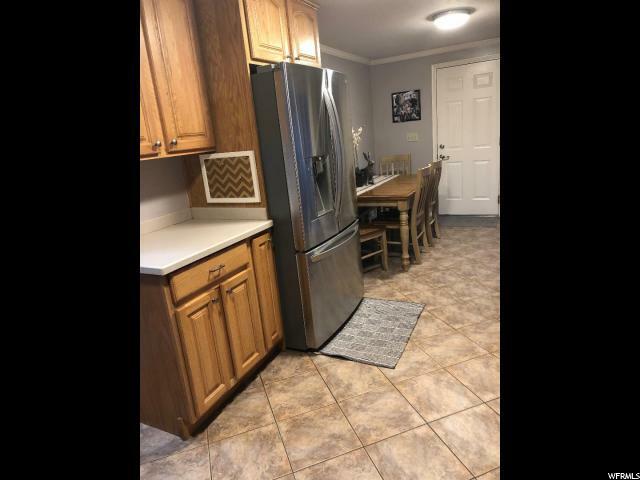 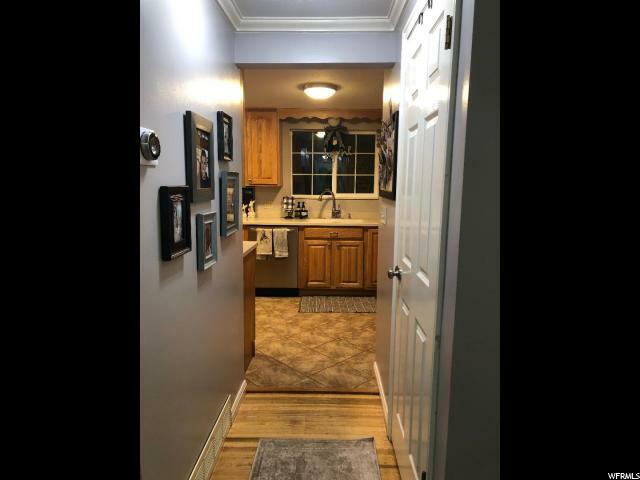 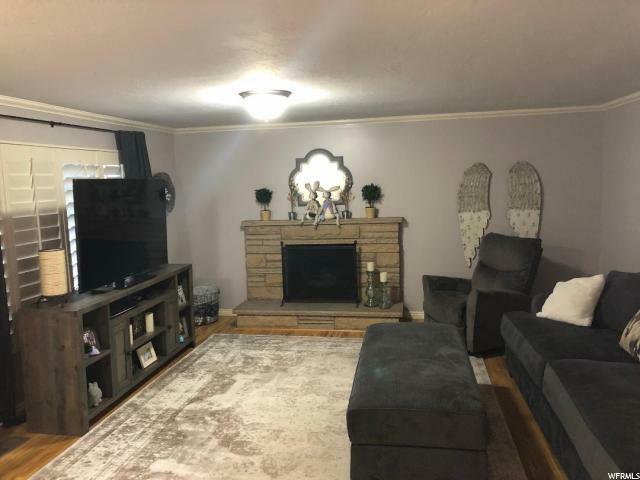 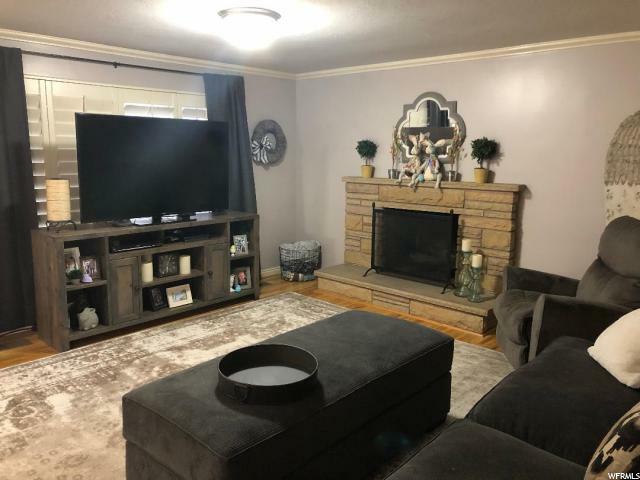 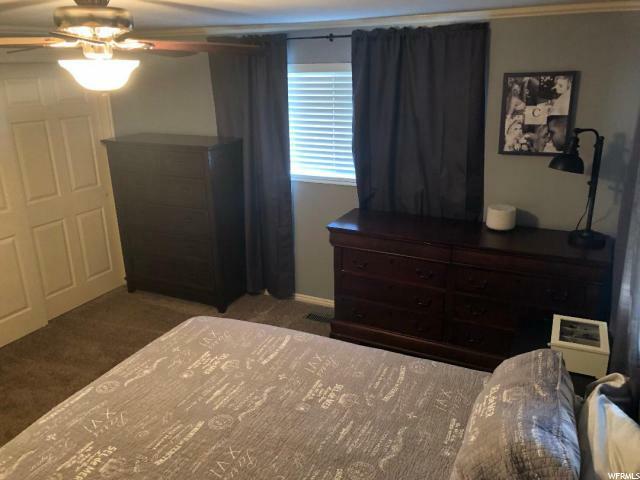 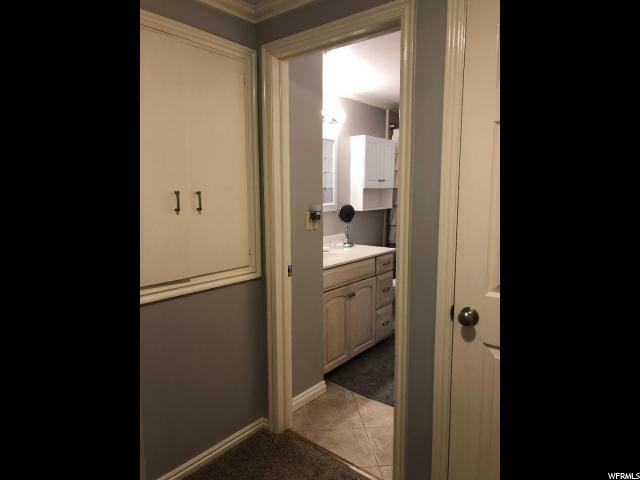 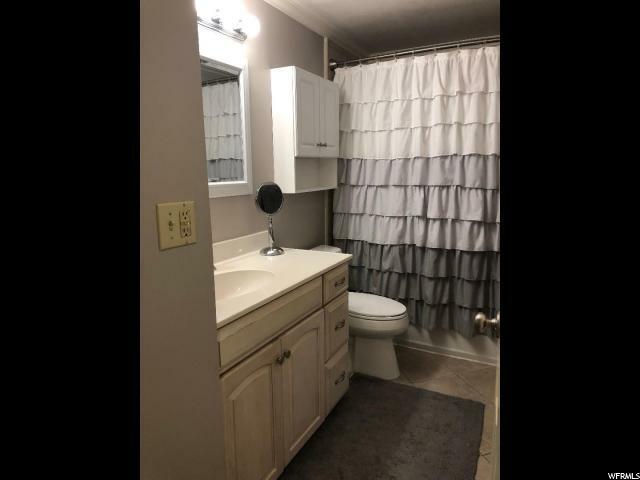 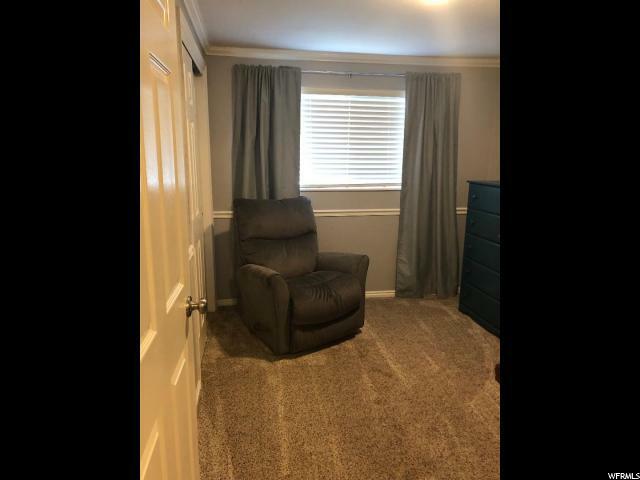 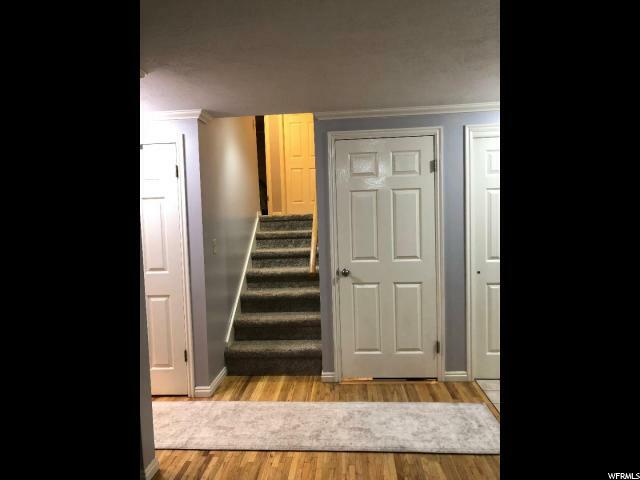 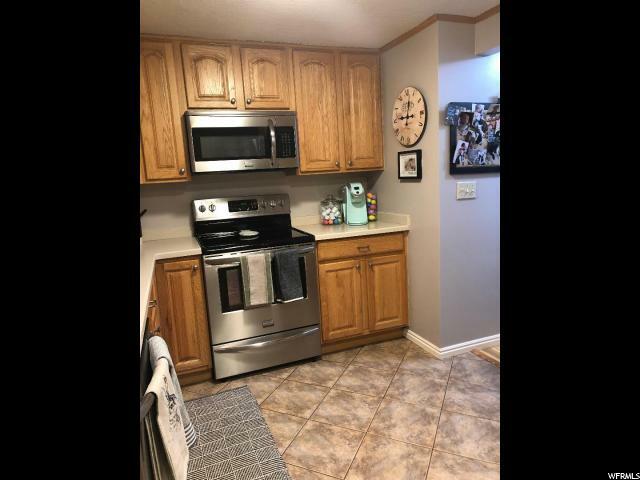 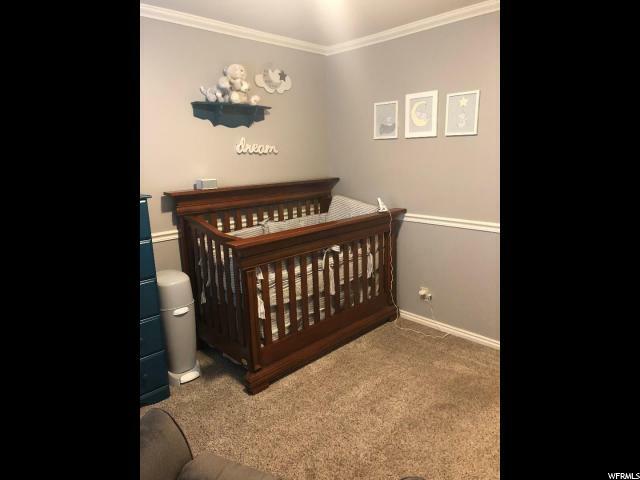 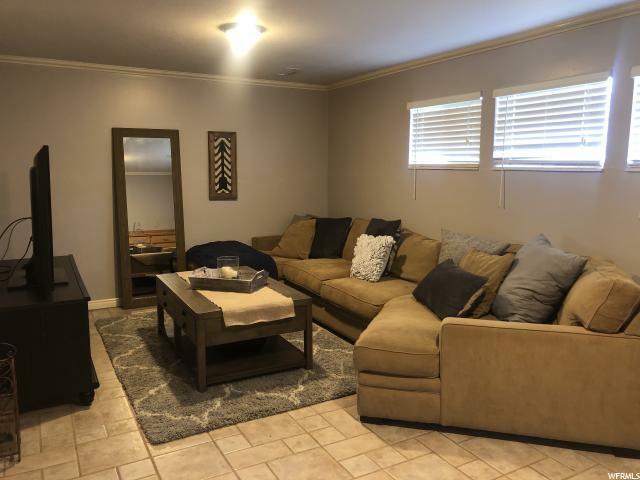 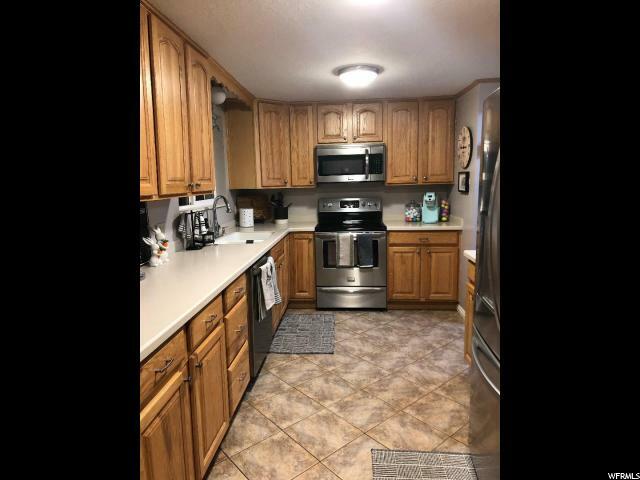 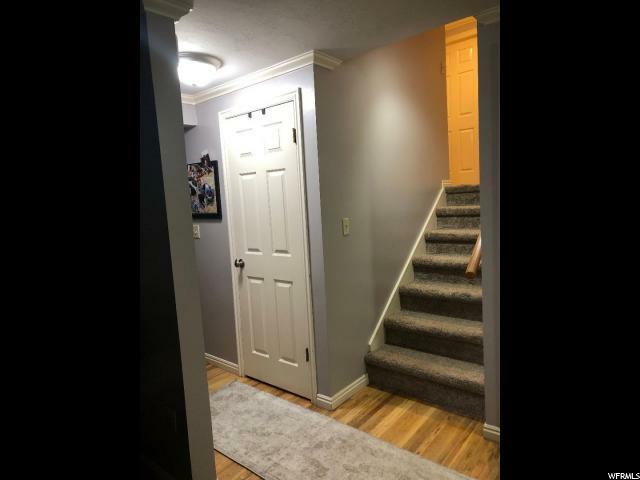 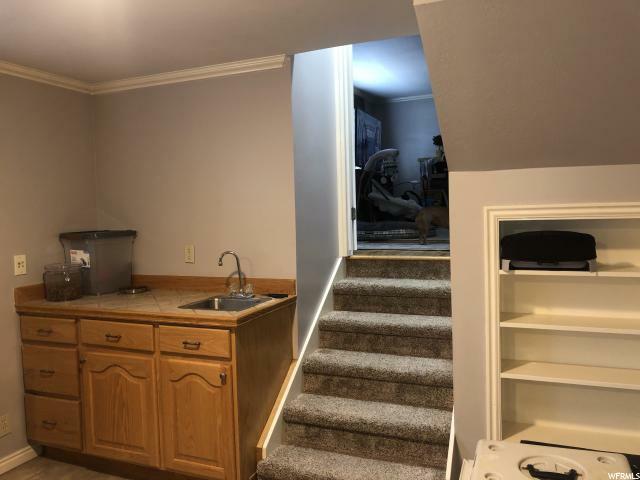 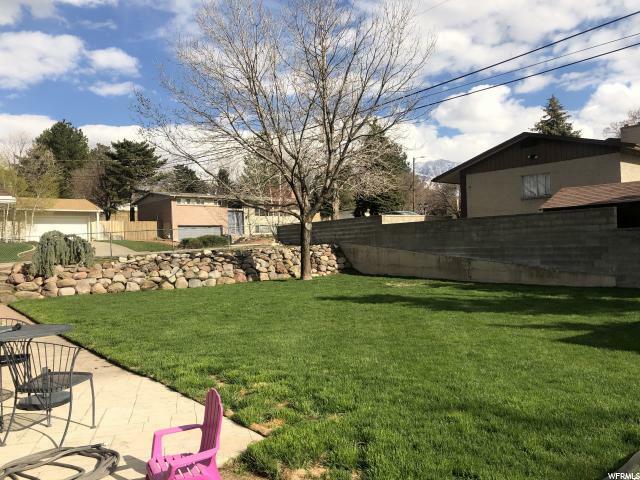 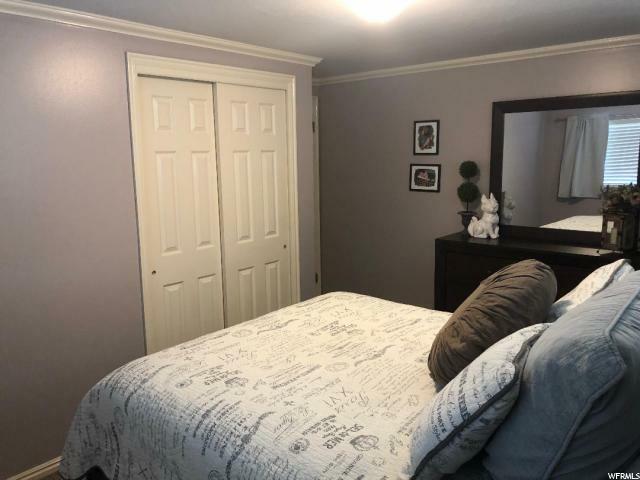 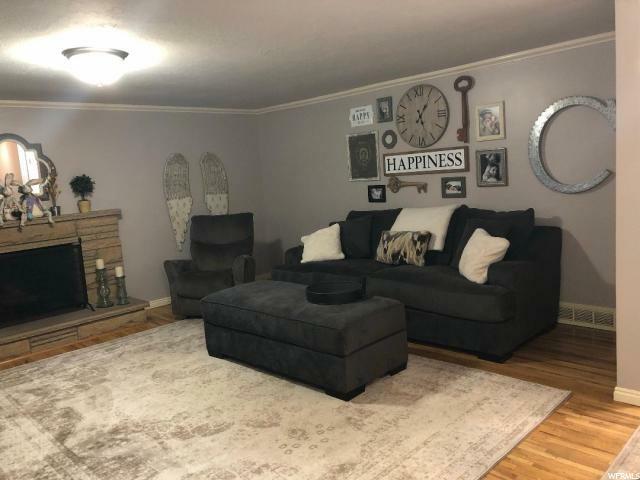 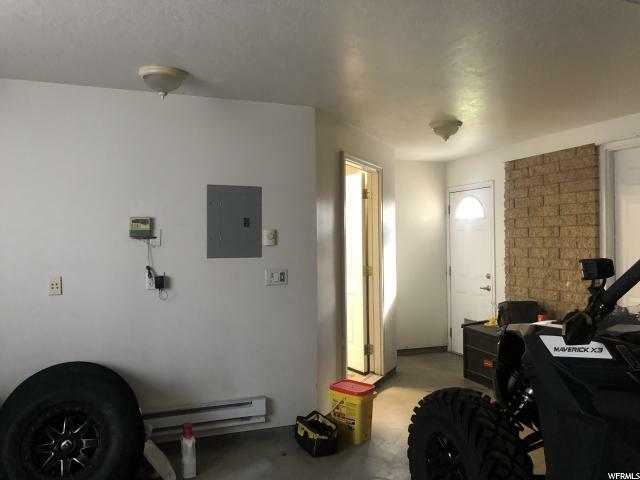 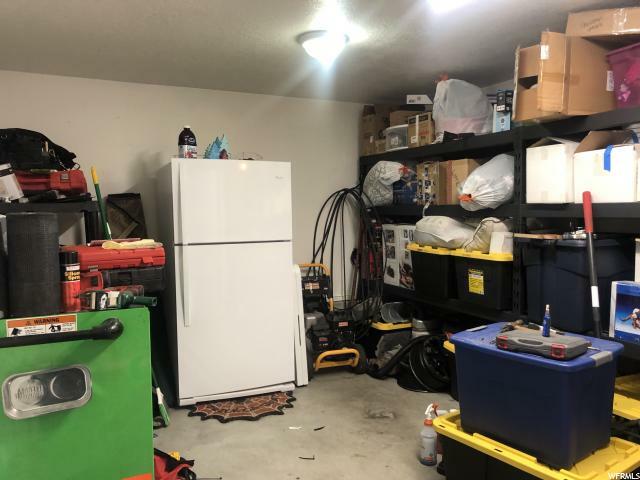 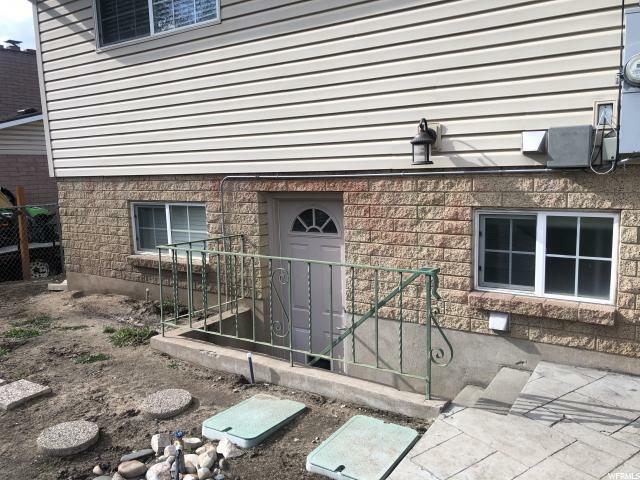 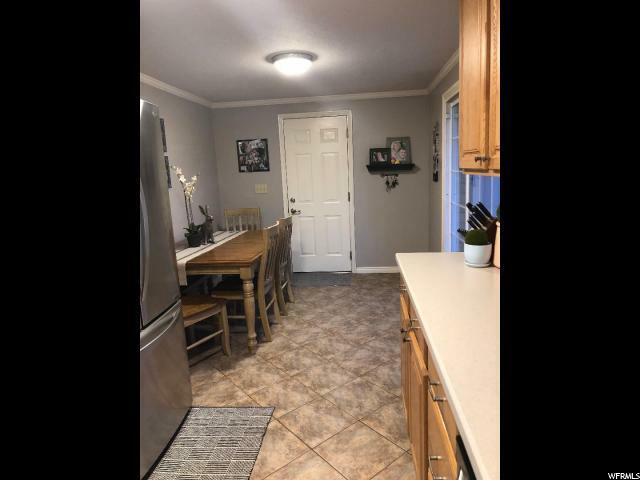 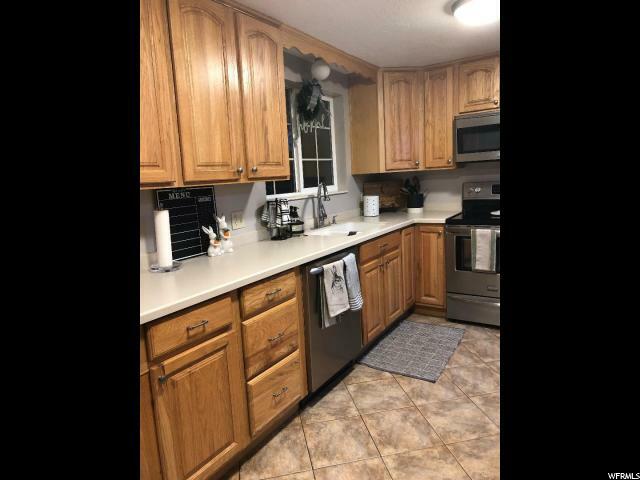 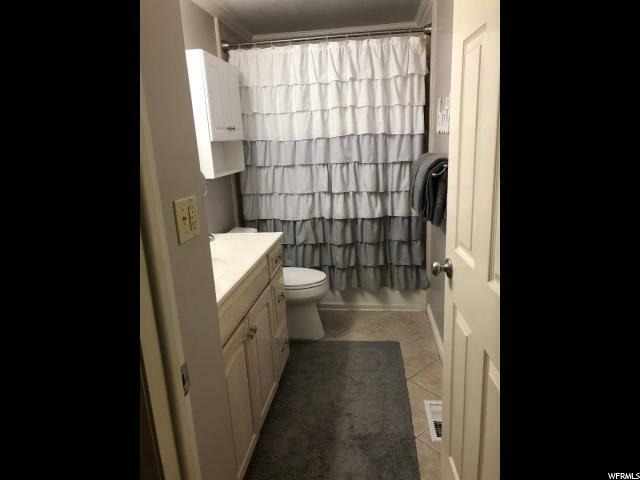 Hardwood, tile, stainless appliances, corian counters, beautiful backyard, 2 car garage with storage/workshop room, large shed in backyard, RV parking located in a wonderful area!! 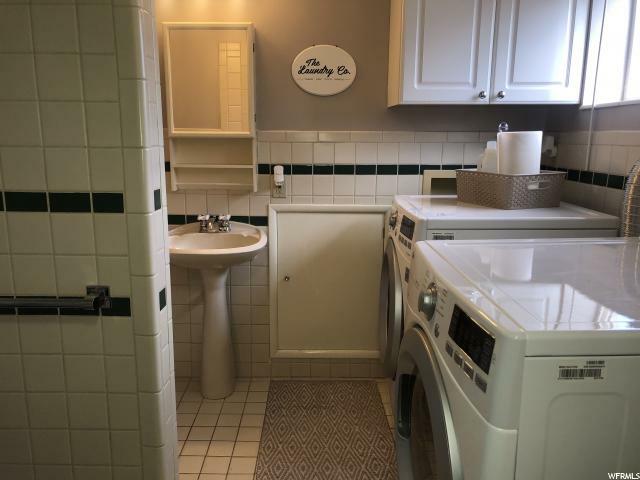 Interior: Bar: Dry, Dishwasher: Built-In, Disposal, Kitchen: Updated, Range/Oven: Free Stdng. 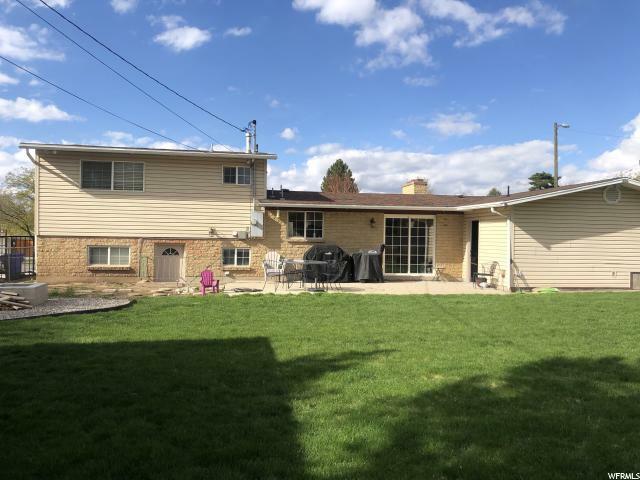 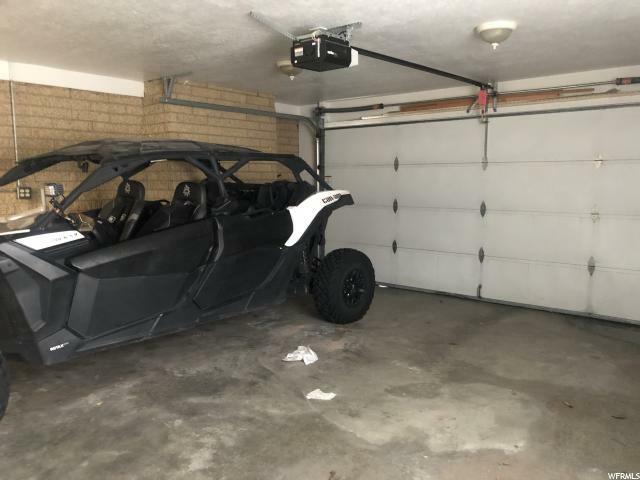 I would like more information regarding the property at 1446 E CAPELLA WAY, Sandy UT 84093 - (MLS #1593367).